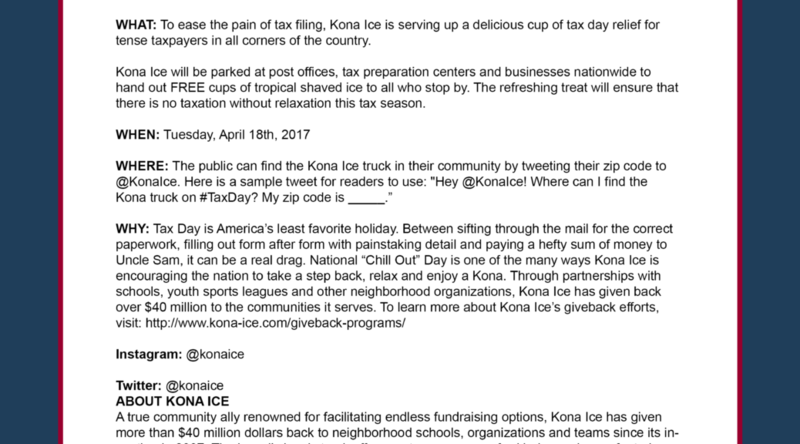 WHAT: To ease the pain of tax filing, Kona Ice is serving up a delicious cup of tax day relief for tense taxpayers in all corners of the country. Kona Ice will be parked at post offices, tax preparation centers and businesses nationwide to hand out FREE cups of tropical shaved ice to all who stop by. The refreshing treat will ensure that there is no taxation without relaxation this tax season. A true community ally renowned for facilitating endless fundraising options, Kona Ice has given more than $40 million dollars back to neighborhood schools, organizations and teams since its inception in 2007. The brand’s iconic truck offers customers a one-of-a-kind experience, featuring the opportunity to create their own Kona Ice on the self-serve Flavorwave™, while enjoying the soothing sights and sounds from the tropics. 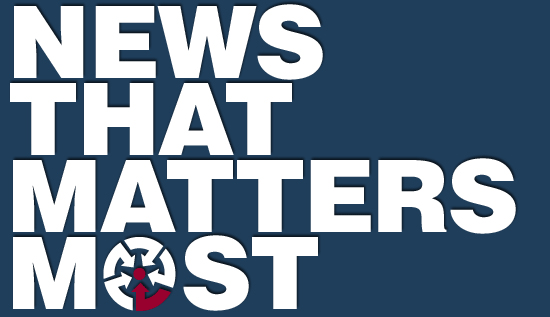 Currently, there are 800-plus franchise units in more than 45 states. 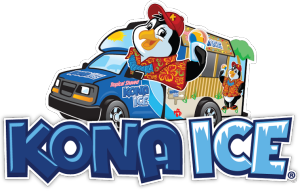 For more information about booking Kona Ice for a fundraiser or event, visit www.kona-ice.com. 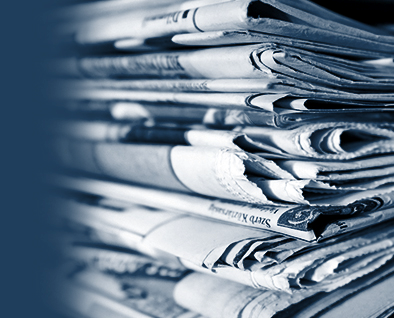 To learn more about available franchise opportunities, visit www.ownakona.com or call (800) KONAICE.